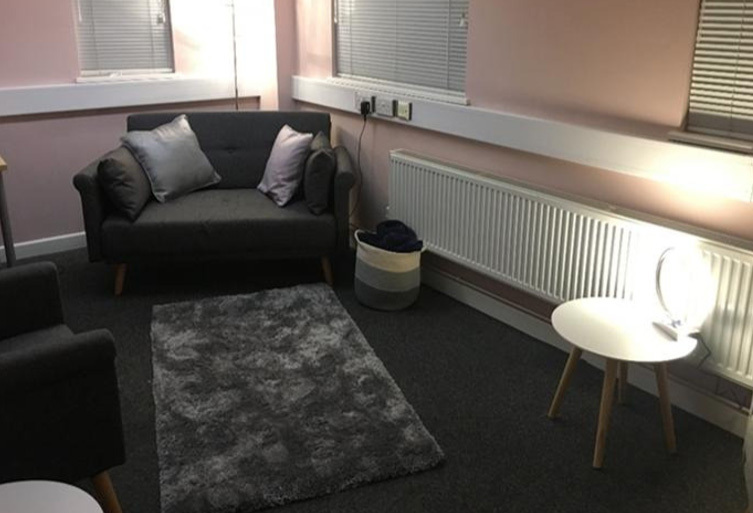 A winter night support service designed to help provide additional care to people in mental health crisis is operating from St Martins’ premises Under 1 Roof on Westwick Street. The referral-only service is designed to provide a safe and nurturing environment, hence the name ‘Under 1’s Wing‘, to people in crisis during the night time. The interim night service runs in partnership with Norfolk and Suffolk NHS Foundation Trust (NSFT). It launched in November and will run until March 31, and is one of the many ‘winter resilience’ schemes in place across Norfolk. Its aim is to offer a timely response to people in crisis while reducing pressure on mental health beds and the emergency departments at acute hospitals. The service operates from 7pm – midnight on Thursday to Sunday nights and responds to referrals from NSFT, the wider NHS, the police and partners such as the Mind helpline. Referrals must meet a range of criteria, including being over 18 years old, having a high level of distress which requires support to stop escalation, not feeling safe and having no immediate support network of family or friends. Mathew Martin, Acting Charge Nurse from NSFT, said, “Our team is very experienced in working with individuals with mental health problems who are in crisis, and with vulnerable people generally. We can work with individuals to address their immediate needs and provide both practical and emotional support, as well as linking with other services such as housing and benefits. “We have created a homely, welcoming environment so that people feel comfortable coming to spend time with us while we see what we can do to help them and hopefully avert further crises.